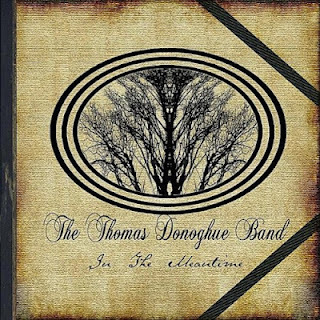 The Thomas Donoghue Band are a Kilkenny based group whose musical influences include James Vincent McMorrow, Newton Faulkner, the John Butler Trio and Lisa Hannigan. The five piece band are Thomas Donoghue, Dan Pearson, Vicky Day, Ken Farrell and Peter Flynn. 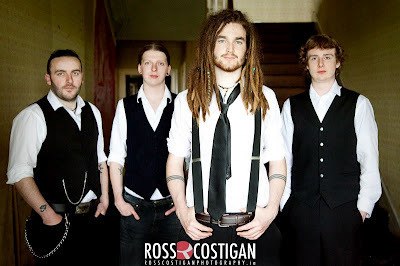 Last Saturday they released their debut EP; In The Meantime with a launch party in Kilkenny. That EP features three songs Solace, In the Meantime and The Sea. A music video for Solace was directed by Ross Costigan and features below. 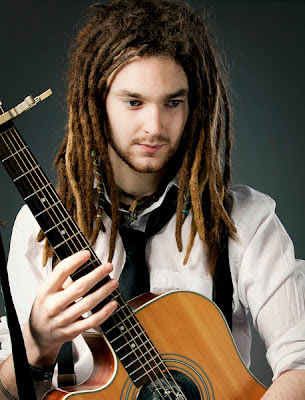 The photos of Thomas and the band featured on this post are also by Ross. There has always been a vibrant music scene in Kilkenny. I grew up with Kerbdog and Engine Alley being successful both locally, nationally and beyond. Today what those bands started continues with an even greater mix of creative talents who work in art, film, theatre and music. The video below for Solace was also filmed by Ross Costiagan and Richie Cody and the production and online facilities are by Mycrofilms. Myrcofilms website is here and Ross Costigan's website is RossCostiganPhotography. Earlier this year Stooshe got to number 5 in the UK singles chart with Love Me their collaboration with Travie McCoy. 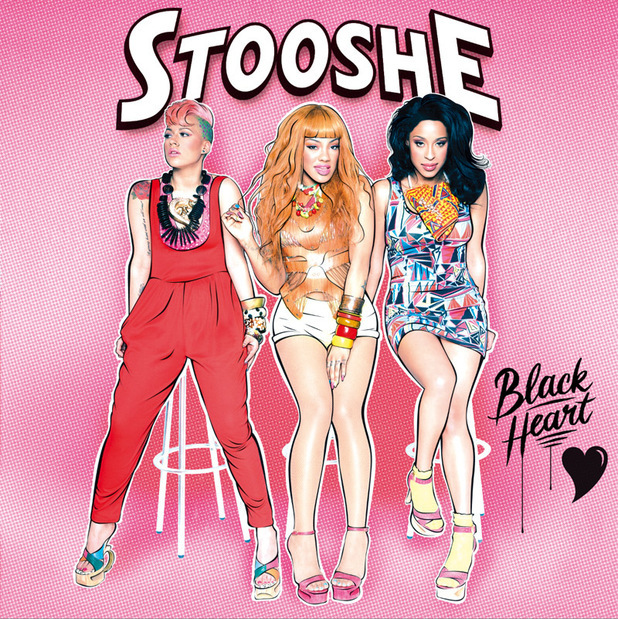 Their newest single Black Heart should do even better. The video is great in the great girl band pop tradition way. There are two fab remixes of it that includes various Tweets by their fans in the videos. Here's the Bimbo Jones remix. and also the Wookie Twitter remix. 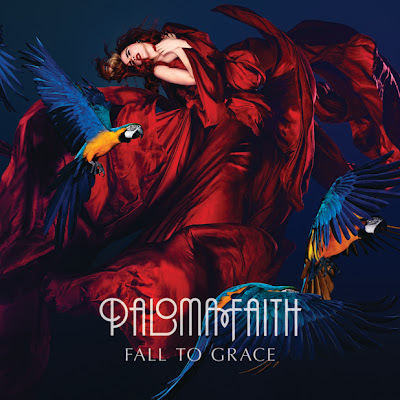 One of the best concerts that I went to in Dublin over the past few years was Paloma Faith in the Iveagh Gardens here in the city centre. At the time she was touring with her album Do You Want the Truth or Something Beautiful? Each song was a little show in itself. She is a really great music artist to see in concert as it's all about the look and the drama of the songs and her banter was great too. 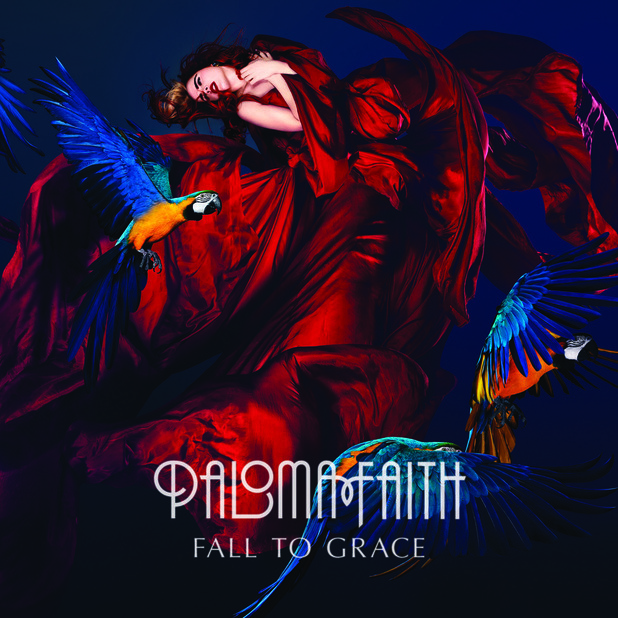 At the time New York was her big song and now in 2012 her most recent single Picking Up The Pieces from her second studio album Fall To Grace is becoming just as well known. Candi Staton sang before Paloma at that concert in the Iveagh Gardens and I always say that she co-headlined that concert because it was amazing to hear Candi sing all of her wonderful famous songs such as You Got The Love, Suspicious Minds and Young Hearts Run Free. I always think that when Emeli Sande sang Next To Me on The Graham Norton show that that was her big career changing moment. I love the way that Graham features one big song on his show just like Michael Parkinson used to do. Picking Up The Pieces climbed back up 5 places on the UK singles chart to number 14 on Sunday and I think it was partly to do with her performance on the show. Here is her performance of Picking Up the Pieces on The Graham Norton Show. Here also is Paloma singing New York on the Friday Night with Jonathan Ross show in 2009.